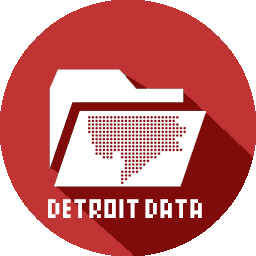 This map makes the rounds of good looking Detroit maps. I’m not sure what year it is from, but looks like it is potential a picture taken of a book page? 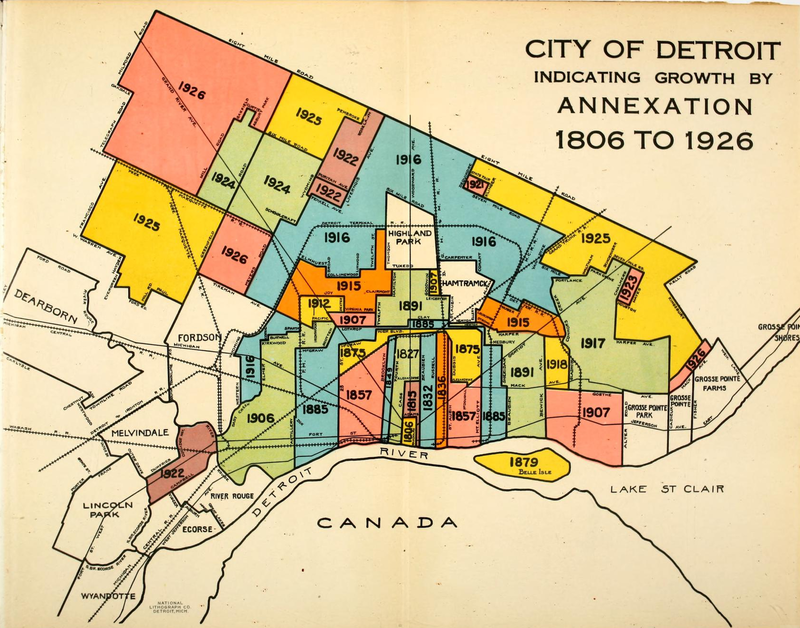 EDIT 6/4/14: This map is included in the “Manual, County of Wayne, Michigan 1926” (available online) along with a series of nice color maps of Detroit and Wayne County.